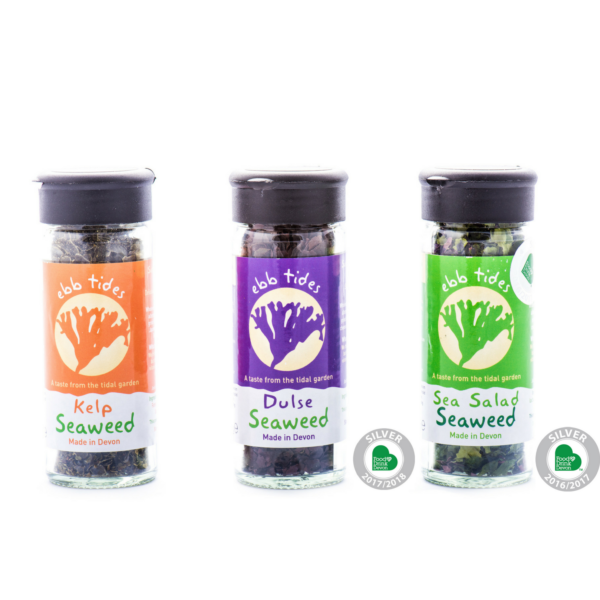 The Ebb Tides Seaweed Shaker trio for a special price – Kelp, Dulse and Sea Salad, perfect for experimental cooks. 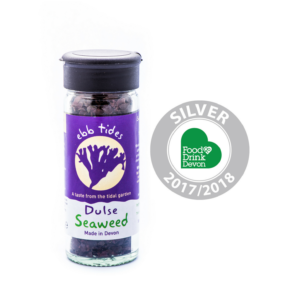 These products may contain traces of shellfish. 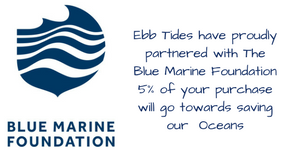 Founded by Tony Coulson, Ebb Tides sells sustainably hand harvested edible seaweeds. 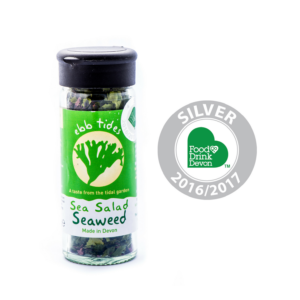 Based on the beautiful Jurassic Coast in East Devon, Ebb Tides was a dream of Tony’s for many years and finally established in 2016.